UPDATE: Check out AiG Conference pictures here. Check out AiG Party pictures on our SINdex here. If you’re an industry professional or operator the place to see and the place to be is the AIG Manila Conference from March 9-11. You won’t be bored with drivel on industry practices that work in the West, because this is all about expansion into the sensitive Asian market. 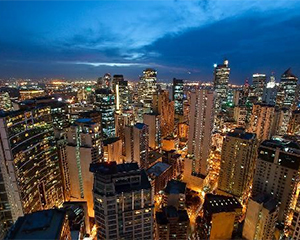 The AIG Manila Conference will be showcasing genuine Asian facing businesses and local knowledge. You might even find your kisser on TV as CalvinAyre.com will be providing full video coverage and interviews at the event. This is a can’t miss event which promises to be highly informative and action packed with excitement and fun. 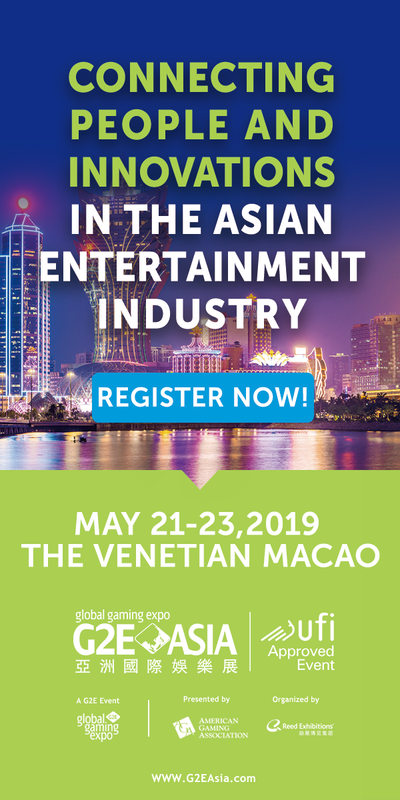 The Conference kicks off with guest speakers who will provide industry professionals with valuable information on how to effectively reach Asian high value customers and turn them into loyal clientele. Everyone from executives and CEO’s from ToteDaddy to BlueHaze Marketing and many others will be dropping knowledge on how to maximize your online customer acquisition through combining online and offline campaigns, European football sponsorship, live casino and by targeting new emerging markets like India. The conference will feature the who’s who of the gaming world and will provide the exclusive opportunity to mingle and foster fruitful business relationships and networks. 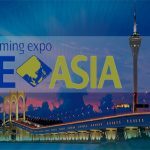 As the friendly, carefree, beautiful confines of Manila open their doors to the gaming industry this is one conference you don’t want to pass on. It’s a unique opportunity to sit down with industry experts in private meeting suites to ask questions on specific topics and find potential business partners. The entertainment program is epic, with drinks and canapés at the expo hall after the sessions, and that’s just day one. Day two festivities kick off after the day sessions with everyone’s personal favorite words…”Full Open Bar” with plenty of mouth watering food in the beautiful Seawall Gardens of the Sofitel Philippine Plaza Manila. And of course what’s a party without the after party? After a second day of networking, gaining knowledge on industry best practices and expanding your business, it’s time to step out on the city and get down. Located in the center of Manila, the hottest and most exclusive nightclub welcomes the members of the conference for a night of partying, fun and extravaganza. If you haven’t already booked your tickets, it’s time to get on it quick, you’ll be kicking yourself for not being in the place to be and the place to see at the annual AIG Conference in Manila. To learn more about the AIG Manila Conference click here or check the CalvinAyre.com conference listings.